Simplicity and functionality is at the core of the M2 Mini Volume. 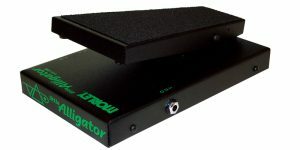 Passive volume control means that you don’t need to power this pedal. At all! No semi-drained batteries or power adapter to worry about. Literally, the M2 Passive Volume is as simple as Plug & Play! 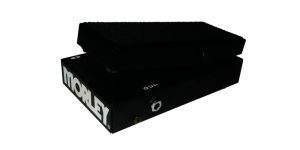 Simplicity and functionality is at the core of the M2 Passive Stereo Volume. Passive volume control means that you don’t need to power this pedal. At all! No semi-drained batteries or power adapter to worry about. Literally, this pedal is as simple as Plug & Play. In stereo! Simplicity and functionality is at the core of the M2 Passive Volume. Passive volume control means that you don’t need to power this pedal. At all! No semi-drained batteries or power adapter to worry about. Literally, it’s as simple as Plug & Play! When pedal board real estate matters, the Mini Volume is your perfect solution. 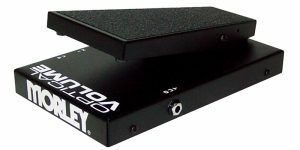 An electro-optical volume pedal with a tiny footprint and. 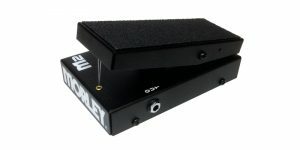 Equally perfect for volume control and swells and saving precious space on your pedal board. The Volume Plus does what you’d expect from a great volume pedal. But why the ‘Plus’? Well, it comes with a col twist – a Minimum Volume knob. This little additional feature allows you to move easily and smoothly between your rhythm and lead volumes.